My goal is to create fashionable, stylish and elegantly beautiful gowns that will be timeless pieces of art and will make you look and feel like an absolute angel. I have always considered myself an artist and I believe in sculpting gowns to fit like a glove. Passion is the driving force behind my work and to successfully design a wedding gown is to successfully express that passion. This website is a reflection of my passion and I‘m sure you will enjoy what you see in my galleries. 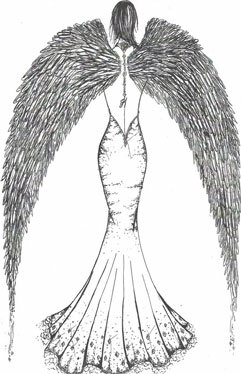 Copyright © 2010 Isabella Angel Couture. All rights reserved.